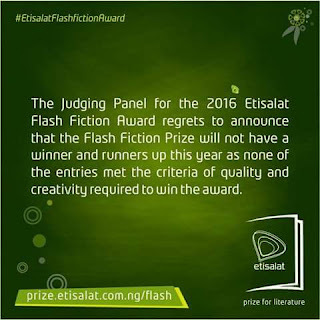 What Is The fate Of The Etisalat Prize For Literature? – Nigerian Writers Ask. As Etisalat Nigeria drops its name to formally assume a new identity as 9mobile following the exit of the Etisalat brand from Nigeria after terminating its management agreement with local partner EMTS, many Nigerian subscribers of the Telco are left wondering what becomes of the services they were used to enjoying from Etisalat. The Nigerian Writers’ community is doubly fazed, almost to the point of agony and the reason is not farfetched; Etisalat Nigeria was active in the Arts space, concretising its patronage with the sponsorship of the first ever pan-African literary prize, the Etisalat Prize for Literature since 2013. The Prize is awarded annually for debut published African writers of fiction books. 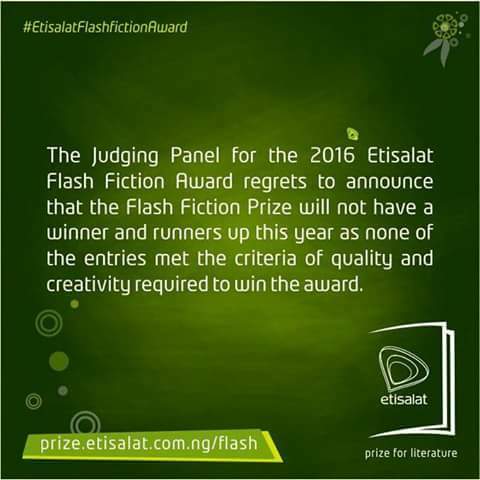 Etisalat Nigeria also sponsors the annual Etisalat Flash Fiction Award, an online-based short story writing contest open to African writers. 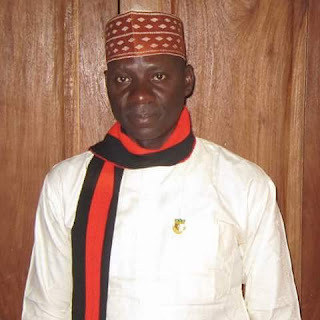 Friday – John Abba, a Nigerian writer encapsulated the mood of writers in his despairing facebook post this morning, “Biko, what will happen to the Etisalat Prize for Literature?” he asks. This is in spite of the fact that submissions for the 2018 prize opened only on the 3rd of this month and is expected to remain open till 18th September, 2017 as announced by the then CEO of the then Etisalat Nigeria. Expectedly, Mr Abba’s hard question attracted a surfeit of comments, each masking a deep apprehension by the commenting writers of the prospect of losing this big sponsorship. Mr Abba, whose question never really got answered offers an intervention that best defines what Nigerian and African writers presently feel in the face of uncertainty tainting the future of the Etisalat prize. “I hope that the new owners will pursue the same dream”. For now, hope is all there is for Nigerian writers wary of a big depletion that the probable termination of the Etisalat Prize will have on the country’s wobbly Arts support structure sparsely sustained by only a few available patrons.